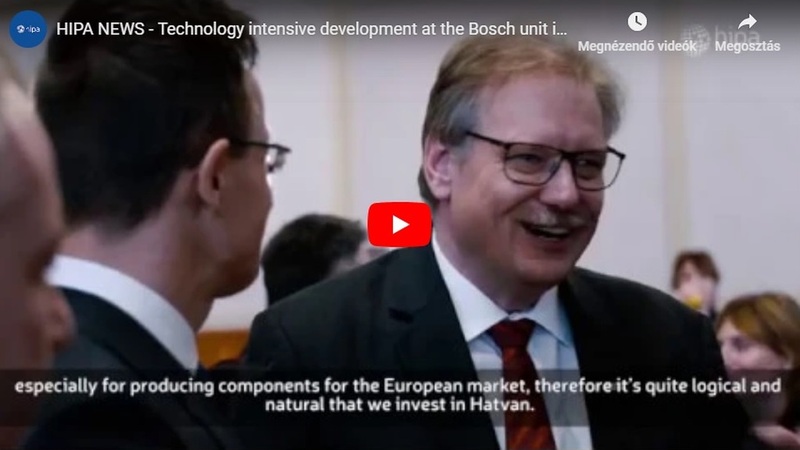 Eissmann, a leading automotive interior solutions supplier is developing its Hungarian site. 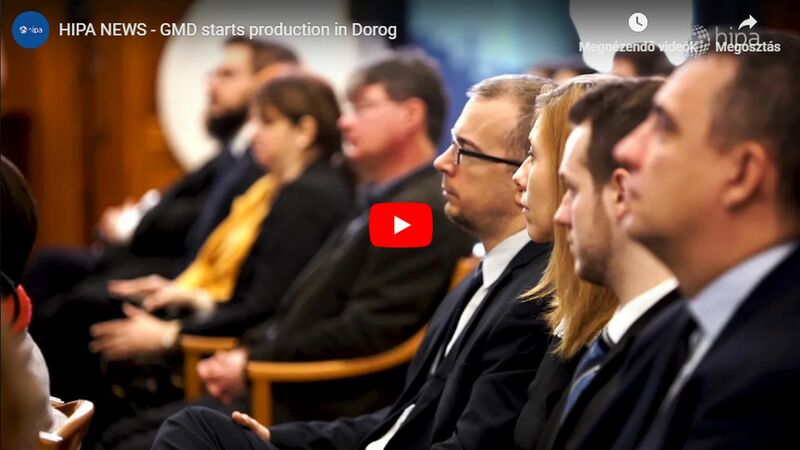 In the framework of the EUR 6.7 million capacity expansion investment project, the German company is expanding its manufacturing area and purchasing new machinery, while creating 140 new jobs in Nyíregyháza. German-based Eissmann Group Automotive is a leading global manufacturer of high-quality interiors in the high-end/lower volume segment of the automotive industry. Its product portfolio ranges from operator modules and trim components to complete interior systems. The total turnover and operating revenue of the Group in the last financial year was around 450 million euros, with around 5,000 employees at 13 locations. 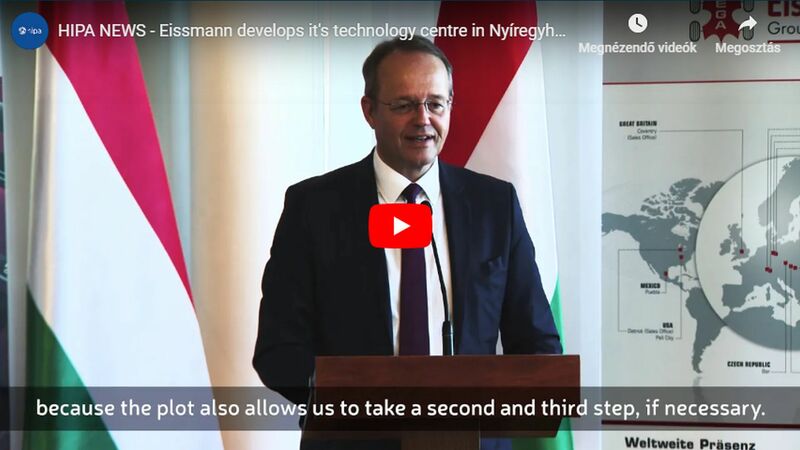 Eissmann's Hungarian site in Nyíregyháza was the very first foreign site of the company in 1997, and it's still an important cornerstone of the Eissmann production world as it has grown to be the technology centre for the Eissmann production system, the group's injection moulding activities and also for gear selector lever and driver airbag production, with a turnover of HUF 23 billion. 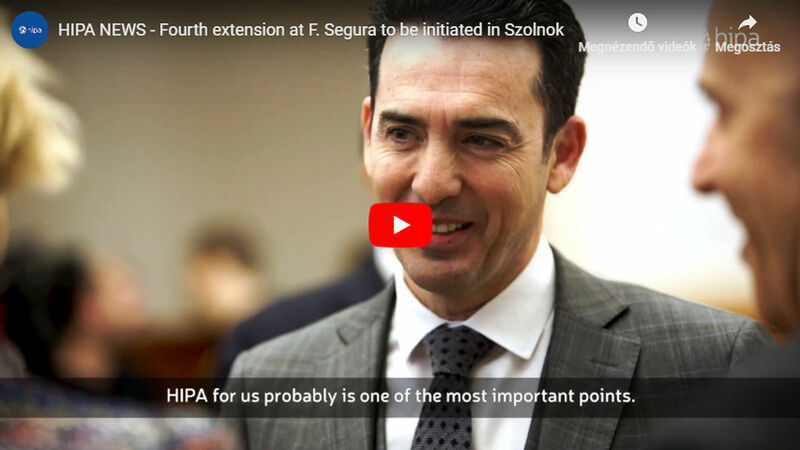 The most recent EUR 6.7 million worth expansion is currently due to happen, initially with 7,700 additional square metres at the plant in Nyíregyháza. Construction started back in September 2018, and it is expected to be finished in April 2019. The new building and machinery is also intended to create 140 new jobs.